Ordered by the king to take an English bride, Scottish laird Alec Kincaid selects the feisty, violet-eyed Jamie, who brazenly swears to resist Alec until she realizes her feelings have changed. Reissue. 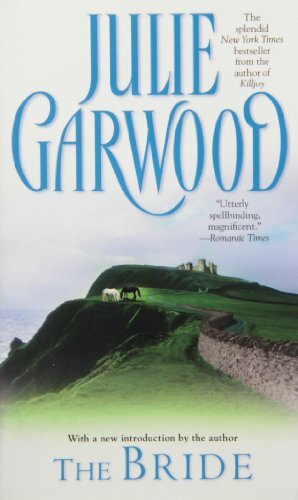 Julie Garwood has enchanted readers since her first novel was published in 1985; today there more than thirteen million copies of her books in print. The Wedding was a New York Times bestseller, along with ten of her previous novels: The Bride, Guardian Angel, Honor's Splendour, The Gift, The Prize, The Secret, Castles, Saving Grace, Prince Charming and For the Roses. Ms. Garwood lives in Leawood, Kansas.